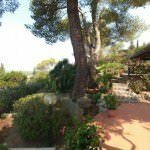 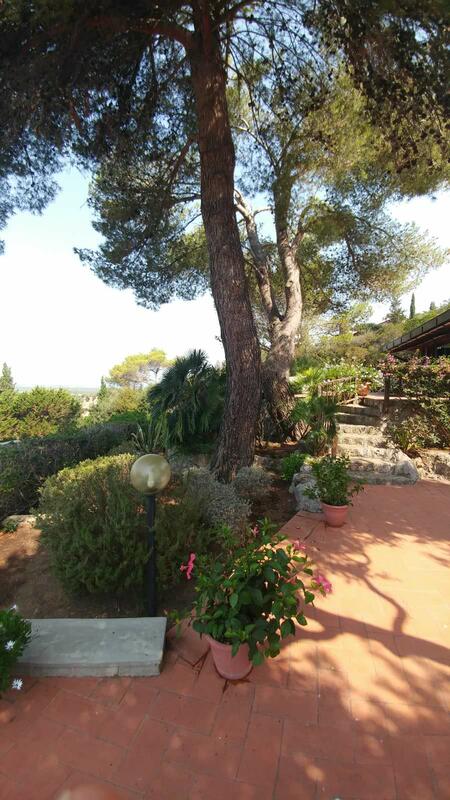 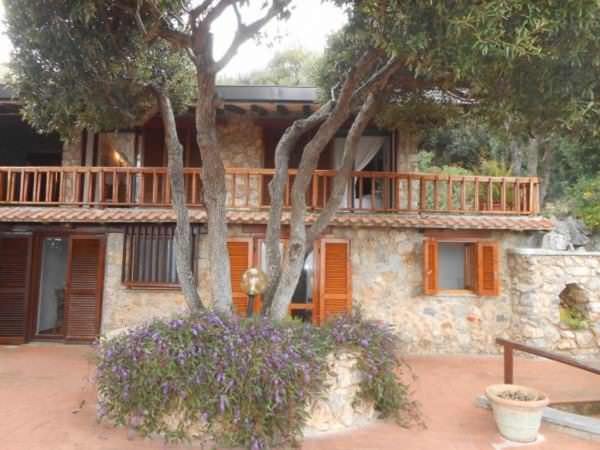 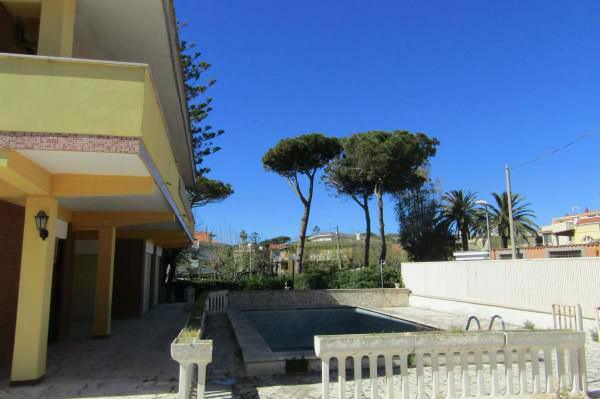 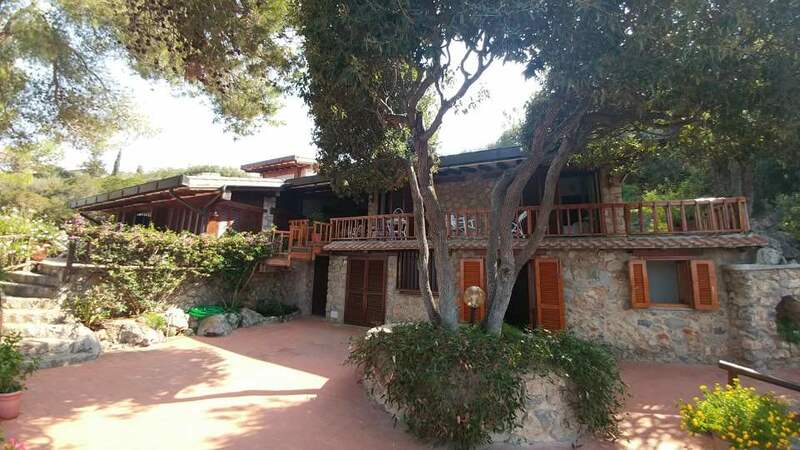 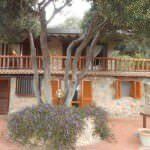 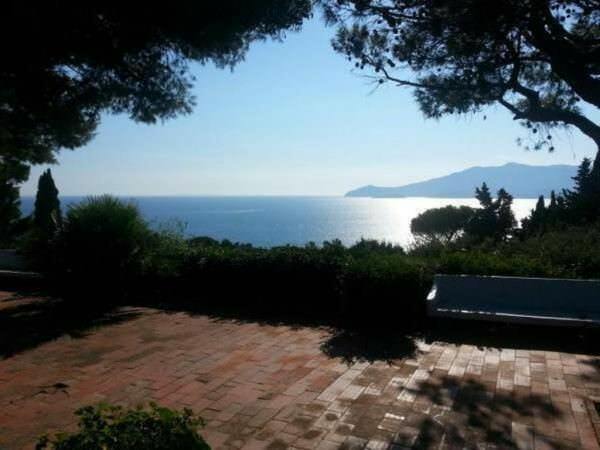 We offer for sale a villa with the area of 270 m2 with a park in Ansedonia – a famous resort city close to Monte Argentario in Tuscany. 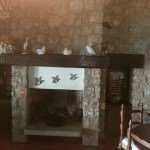 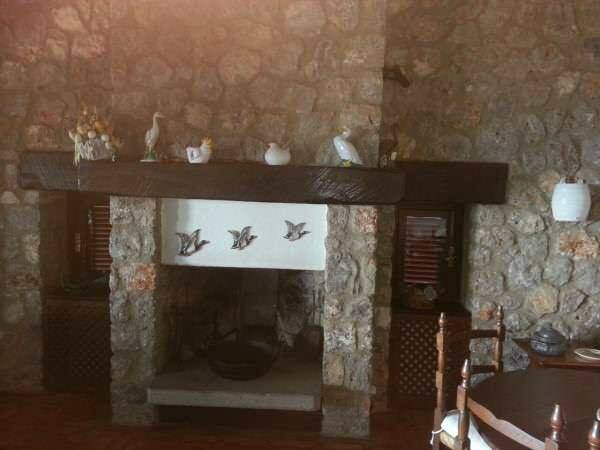 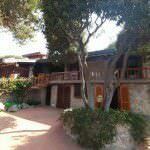 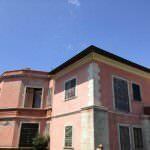 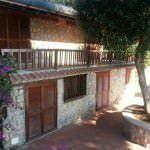 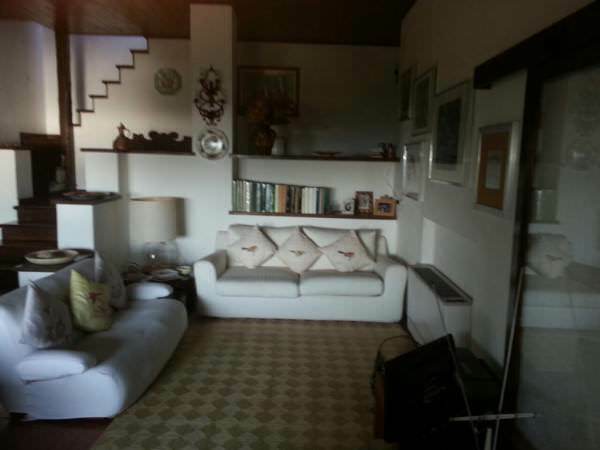 The villa was built in the early 70s in typical for this period style: stone façade, ceiling beam made from chestnut. 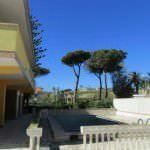 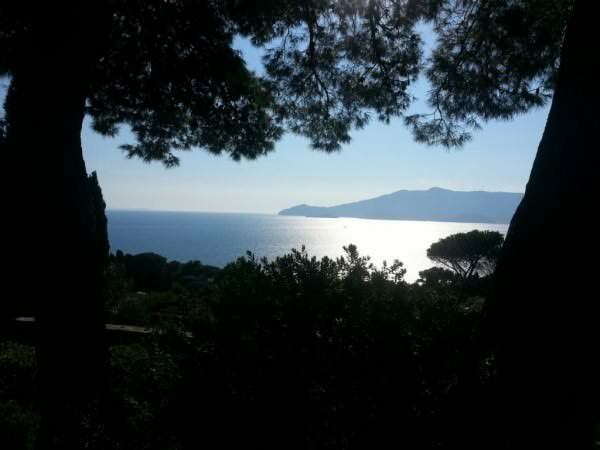 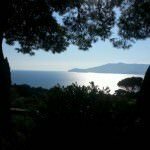 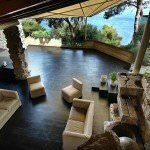 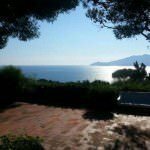 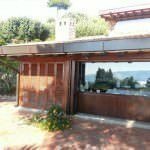 The villa is situated on a high peak of the Ansedonia Cape, from where you can enjoy a breathtaking view over the sea and Monte Argentario Coast, unparagoned sunsets framed by Feniglia beach and Orbetello lagoon. 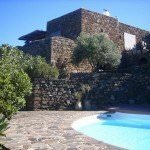 The tree-story villa with the sea view terraces is surrounded with a fabulous panoramic English style garden with the stone barbecue zone. 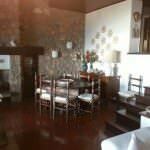 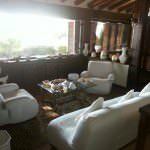 The villa consists of a spacious representative salon with the dining room with the access to the beautiful panoramic terrace, kitchen; the night area consists of 3 bedrooms and 2 bathrooms. 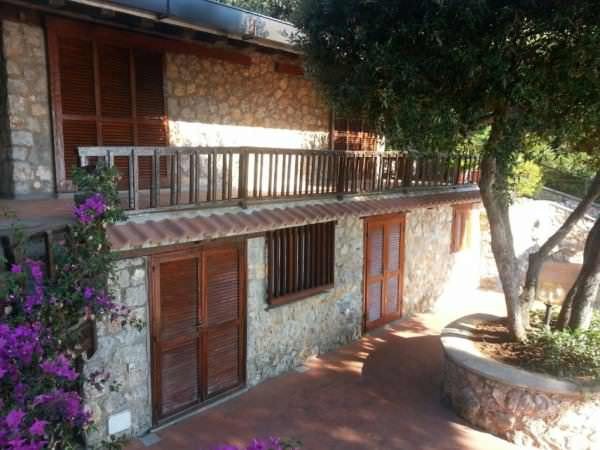 The internal and external scales lead to a beautiful mansard which consists of a spacious bedroom, bathroom and the sea view terrace. 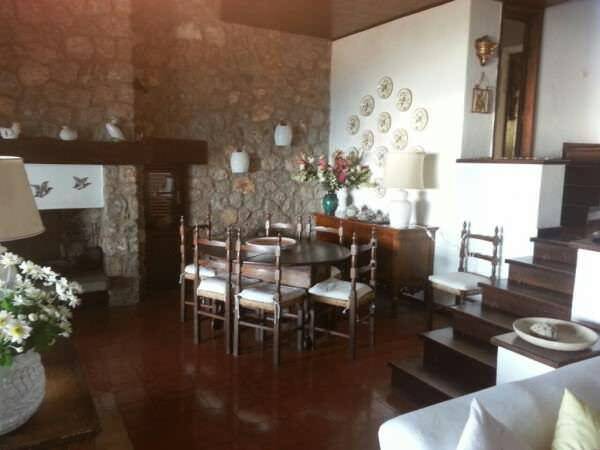 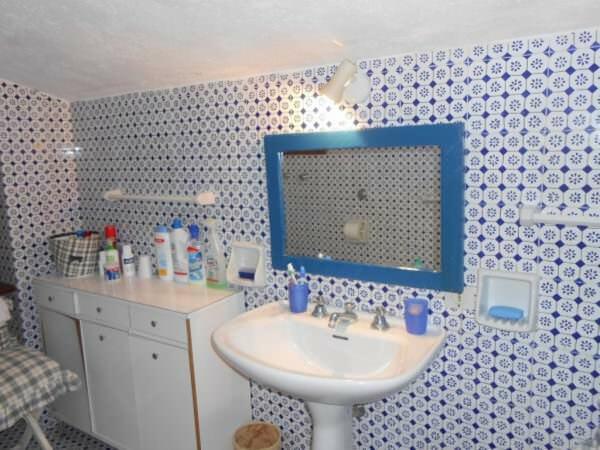 Downstairs there is a small apartment made of the living room, bedroom and bathroom. 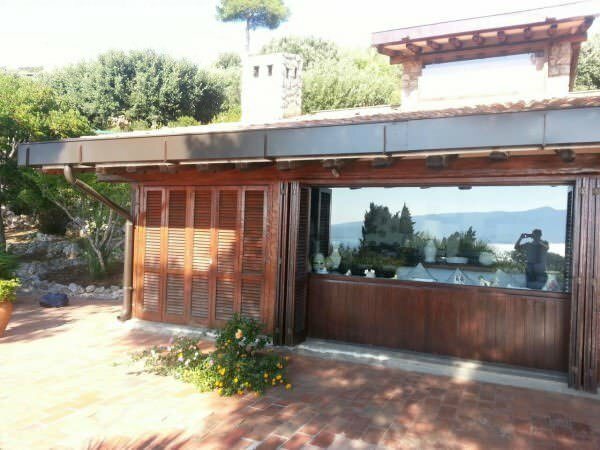 The villa is in the perfect state as inside as outside. 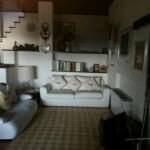 The internal design suits perfectly for summer period stay. 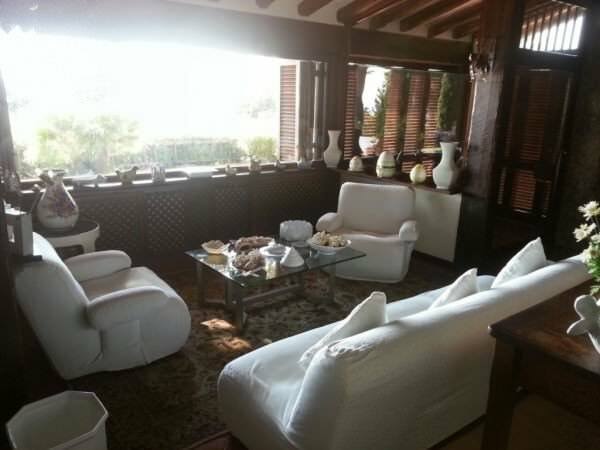 The marine style of the villa is coupled with made-to-measure furniture. 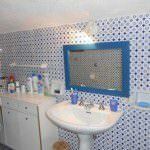 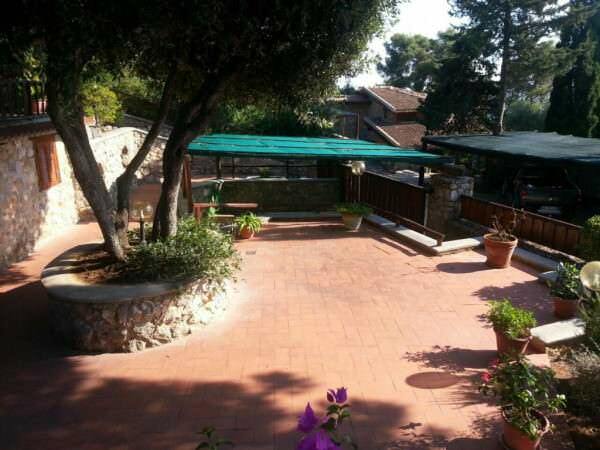 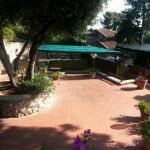 The property includes a terrace garden and 7 parking places.